After Ms. Kanie Siu, our CEO’s visit to South Sudan in late May, we have been calling for donations to help hungry children and their families. I am so touched to see the active response from all of you in the past two months. With your support, Plan International Hong Kong has allocated HK$ 2.3 million (including HK$ 1 million raised from the public) to support our relief work in South Sudan. We are partnering with World Food Programme to provide food aid to children and families. Each person can get a kit containing 15 kg of cereal, 1.5 kg of pulses and 0.9 kg of vegetable oil for a month. Besides, therapeutic food are provided to malnourished children aged 5 or below. 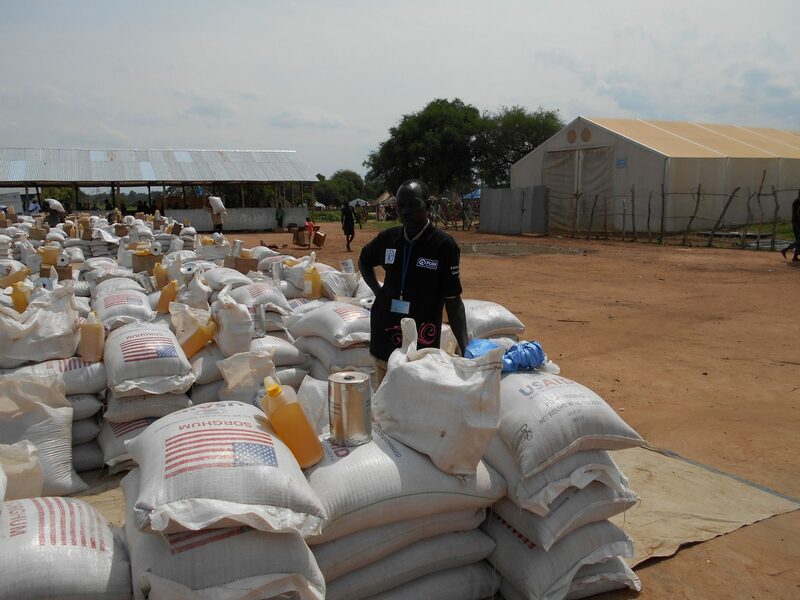 We partner with World Food Programme to deliver food to the affected to alleviate hunger. 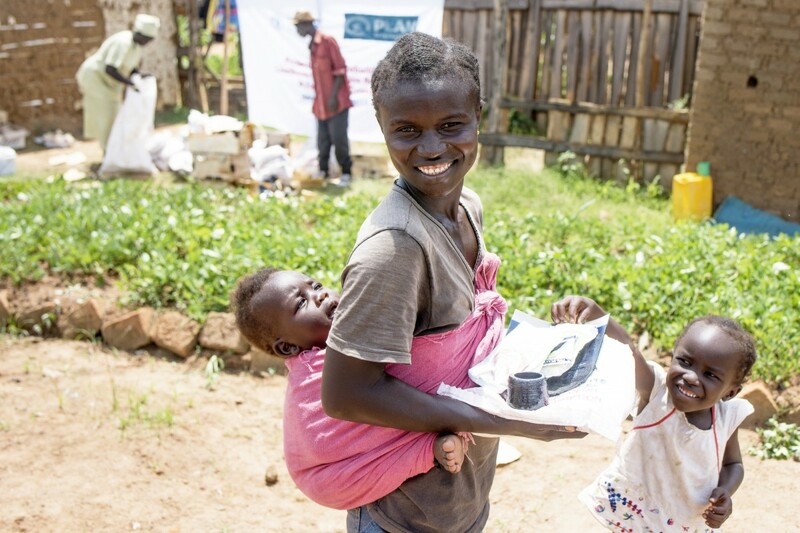 By receiving seeds and farming tools from Plan International, the affected are encouraged to resume farming and be self-sufficient. Though South Sudan is no longer classified as being in famine, 6 million people are suffering from severe food insecurity due to the soaring commodity price, lean season and subdued economic growth. Our relief work in South Sudan will continue, if you wish to continue to support the children and families there, you’re welcome to donate online. For enquiries, please feel free to contact us at 3405 5305 or email to [email protected].